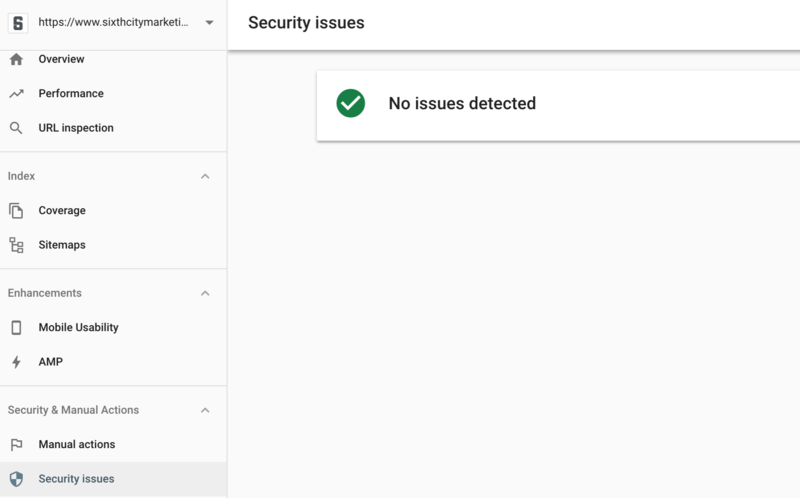 Google recently announced that it would be offering an option in the new Google Search Console for users to be notified about “security issues.” This would include hacked URLs, malware attacks, harmful downloads and more. With Google closing down much of the old Search Console interface in March, this is the latest feature that Google has ported over as it aims to include the most important features in the newest interface. For a more detailed list, see the Search Console security report messages.